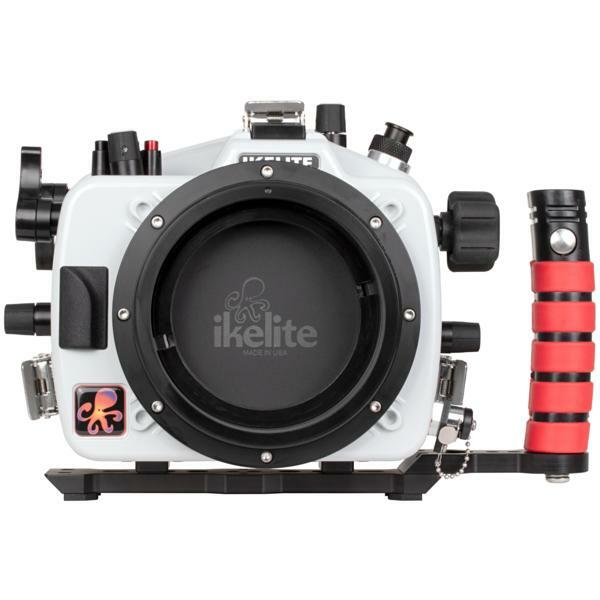 The world’s first underwater housing Ikelite 200DL for Nikon Z7 full frame mirrorless camera now just announced, the US price is $1,695.00, now available for pre-order at B&H Photo Video. 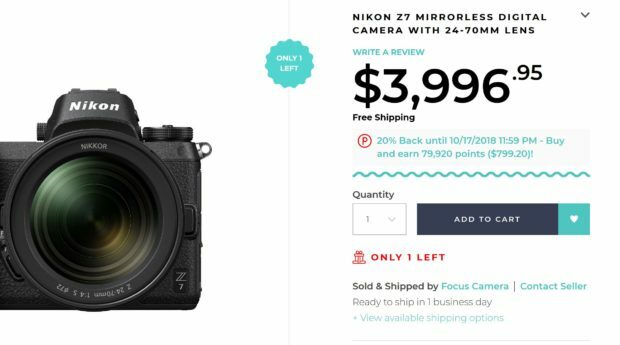 The release date is in early November, 2018. 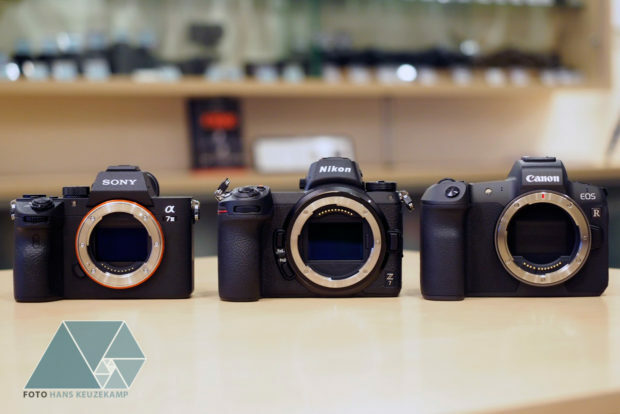 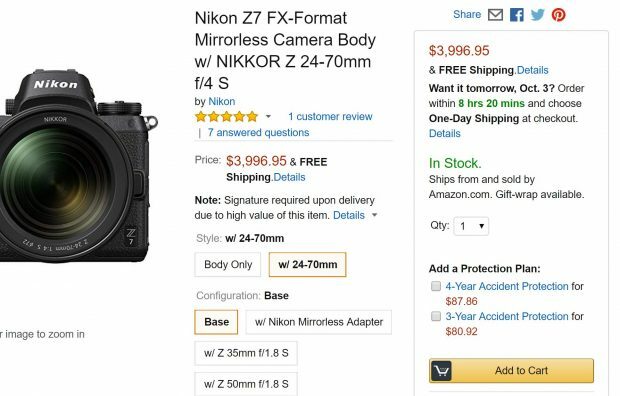 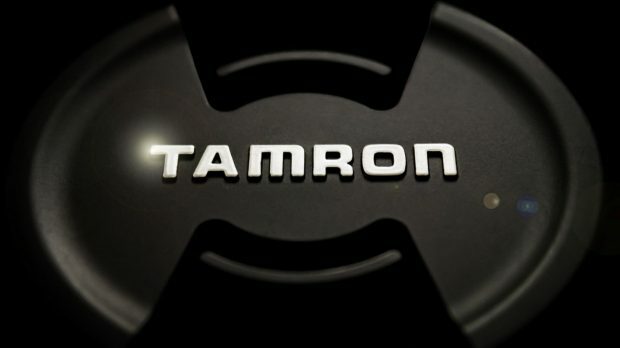 Tamron today has announced that some of their Di/Di II series lenses do not work on the new Nikon Z7 mirrorless camera (B&H/Adorama/Amazon) with the FTZ Nikon Mount Adapter. Tamron haven’t yet disclosed which lenses are affected.